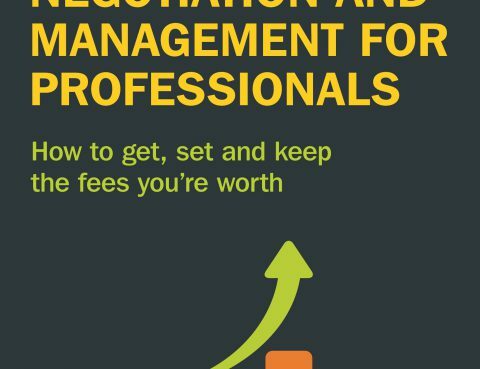 High Impact Fee Negotiation and Management for Professionals. Click here to read Ori Wiener’s article „Do you have what it takes to negotiate a good fee?“. Visit www.psf-fees.com to learn more about Ori Wiener’s book.